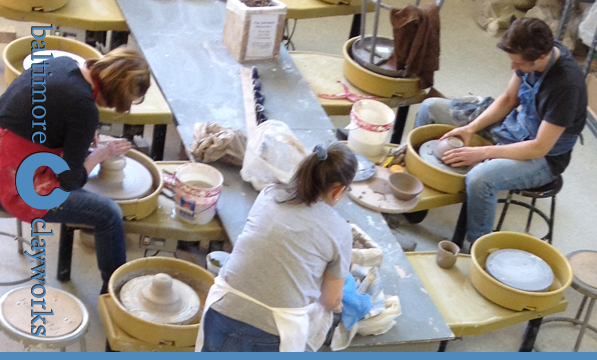 WIN A FREE CLAY CLASS! Contest ends Thurs., Aug. 27 at 5 PM. Please click here to be redirected to our website to view class descriptions and to register. This is a 24 hour offer—you must register for a class by Thursday, August 27 at 5 PM. *Provided the class you select has the minimum number of students for the class to run. PRICE: $65. Click here to purchase tickets for this 2 day event. Join Baltimore Clayworks and Station North Arts and Entertainment District as we bring diverse people together to celebrate, inspire, and make plates. Watch local artists from Clayworks throw and handbuild plates. 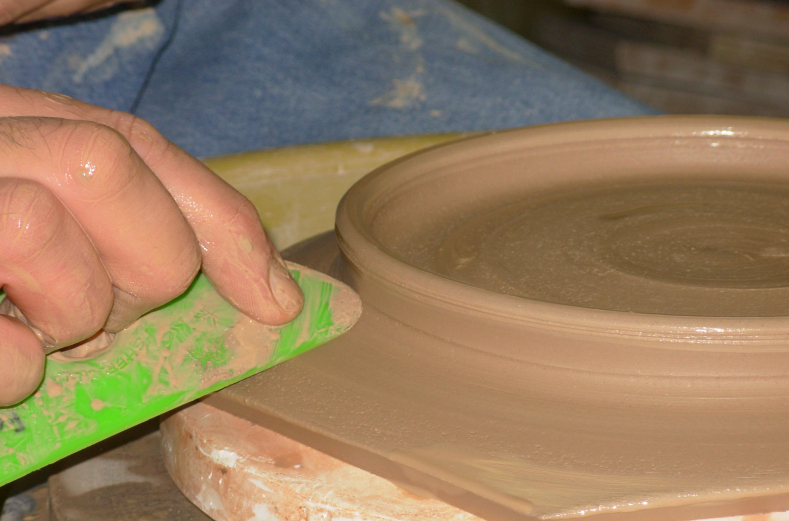 The adventurous attendee has the opportunity to try his/her own hand at making a plate. Ticket price includes a second event that includes dinner and a movie where you will be able to eat off of your very own handmade plate that you bring home at the end of the night.